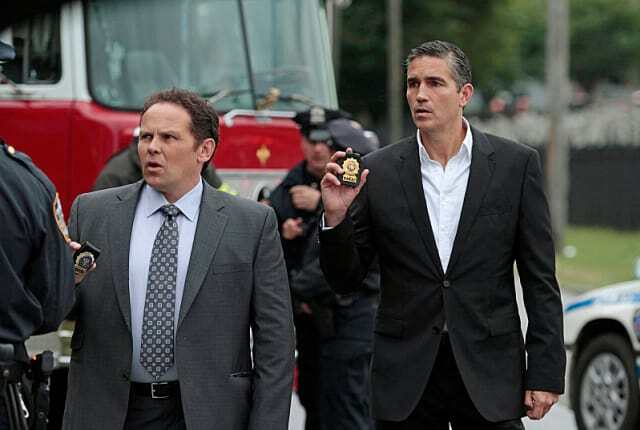 Watch Person of Interest Season 3 Episode 8 online via TV Fanatic with over 7 options to watch the Person of Interest S3E8 full episode. Affiliates with free and paid streaming include Amazon, iTunes, Vudu, Netflix, YouTube Purchase, Google Play, and Verizon On Demand. When a conflict arises with the Russian mob, Finch receives 38 numbers at once on Person of Interest. It's a brave new world boys. Don't you read the papers? Anyone can listen in to your phone, even when it's turned off. Wait, that's my grenade launcher. Permalink: Wait, that's my grenade launcher.